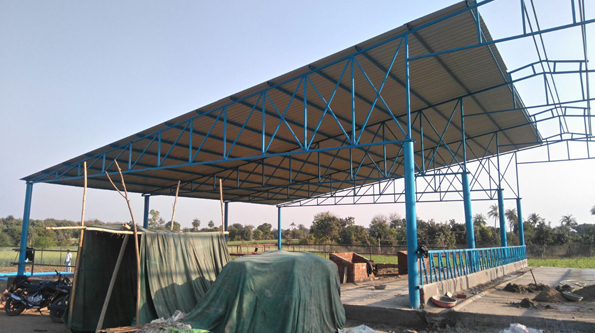 Starting a dairy farm or running it in a smart and successful way starts with advanced dairy farm shed designs and layouts for all agro-climatic zones. 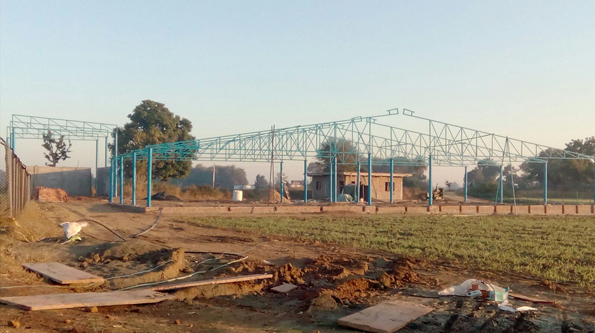 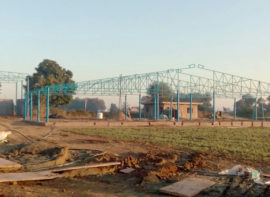 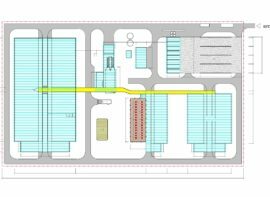 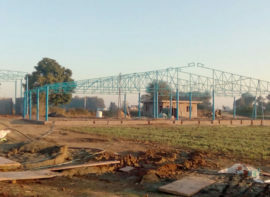 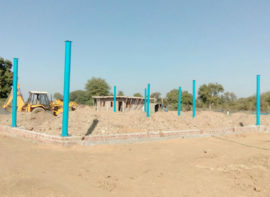 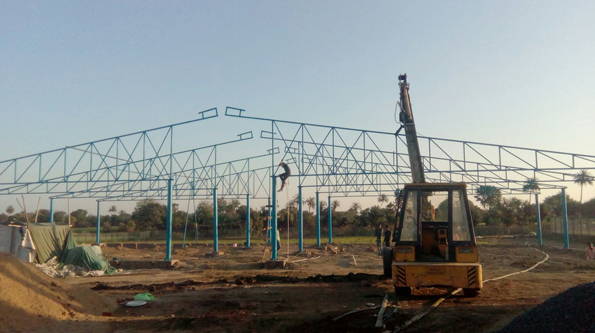 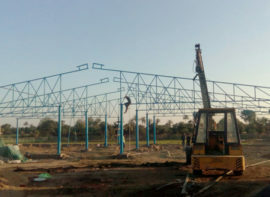 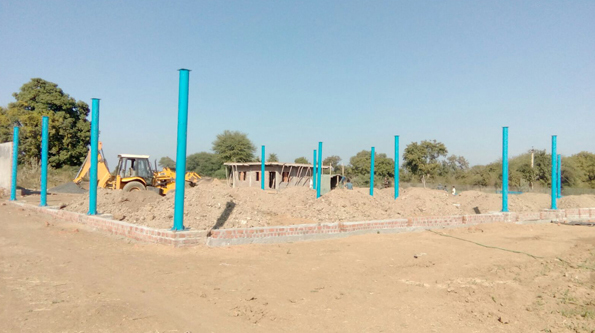 If you are looking for farm design layouts for various areas and types of land, you have come at the right place at Sumangalam Dairy Farms Solutions India Pvt Ltd. We have a broad range of farm design layouts to choose from. 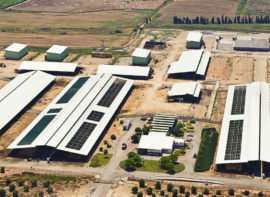 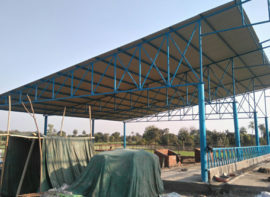 Dairy farm shed designs and model layouts are available in a variety of designs and farm buildings that have been prepared under various systems of housing. 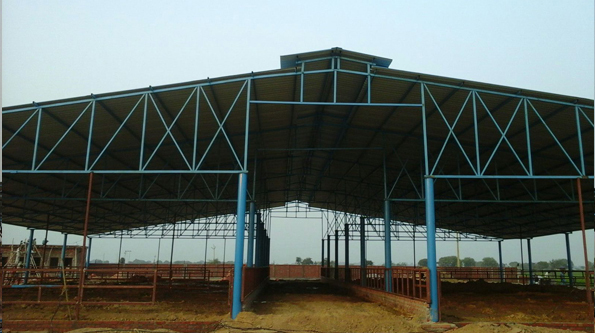 These advanced and latest dairy farm shed designs are recommended for agro-climatic zones with different modifications for all areas like heavy rainfall regions, high altitude regions where winters are harsh and even dry areas. 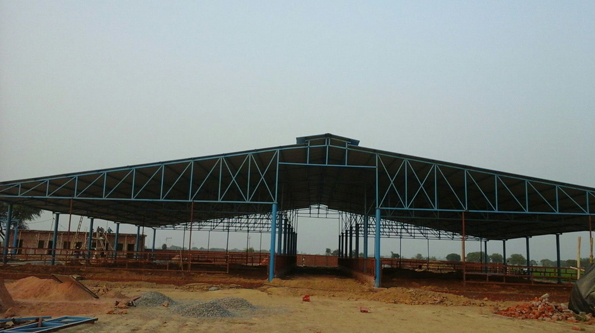 Cattle and dairy animals are grouped together as per their age and based on their physiological condition. 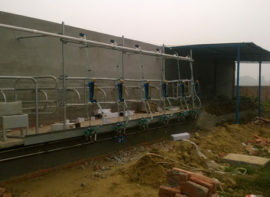 They can be divided into different categories like milking cows, dry and pregnant cows, down-calves, bulls, heifers and calves. 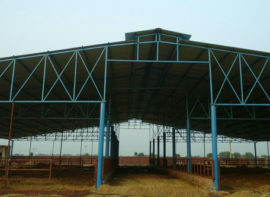 Dairy Farm Shed Designs are ideal and implemented in separate sheds and provisions in the layout that has to be made accordingly. 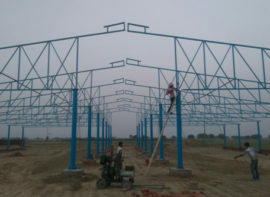 Farm design layouts and dairy farm shed designs designed by experts at DFSi India are second to none. 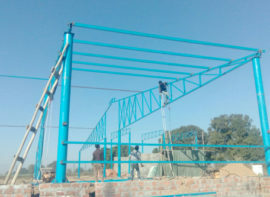 They are made of using high quality material and advanced techniques by following international quality standards. 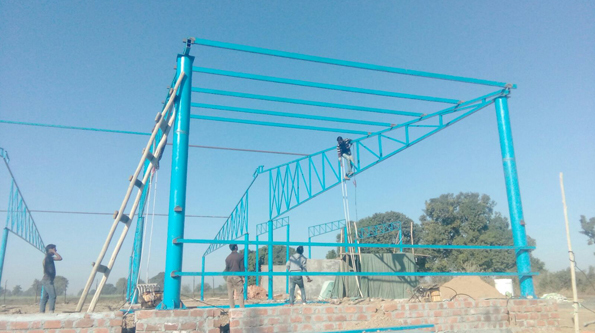 Due to the support of our ultra-modern infrastructural facility, we have been able to meet all the demands of our valuable clients in the most successful manner. 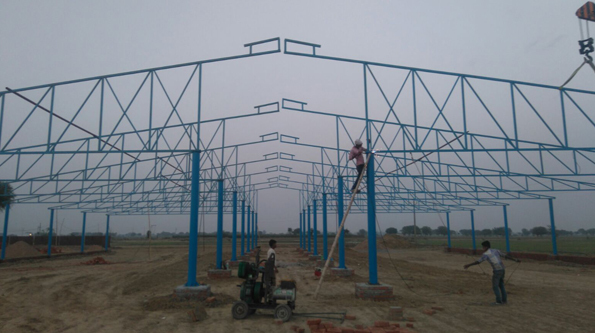 This infrastructural unit is furnished with advanced machines and tools, which help us in manufacturing the high quality products with quality. 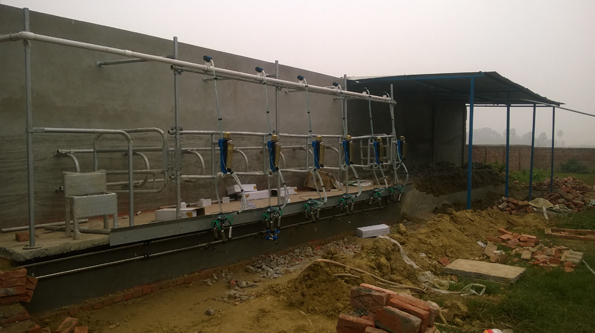 We also offer you dairy equipment spares to keep all dairy farm operations into flow. 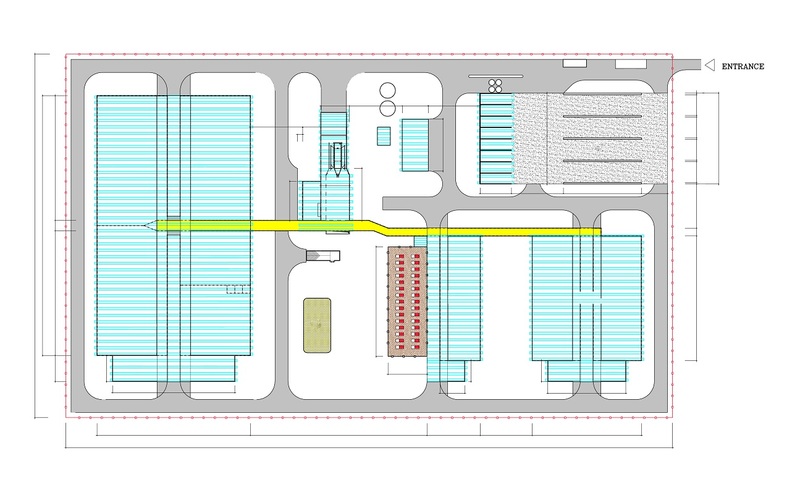 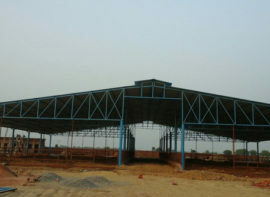 Feel free to contact us as per your requirement for dairy farm shed designs and layouts.